Editor in chief Jennifer McGuire explains why the time was right for CBC News to update its Journalistic Standards and Practices — the statement of principles that guides how CBC journalists serve Canadians. This is an exciting day for us. 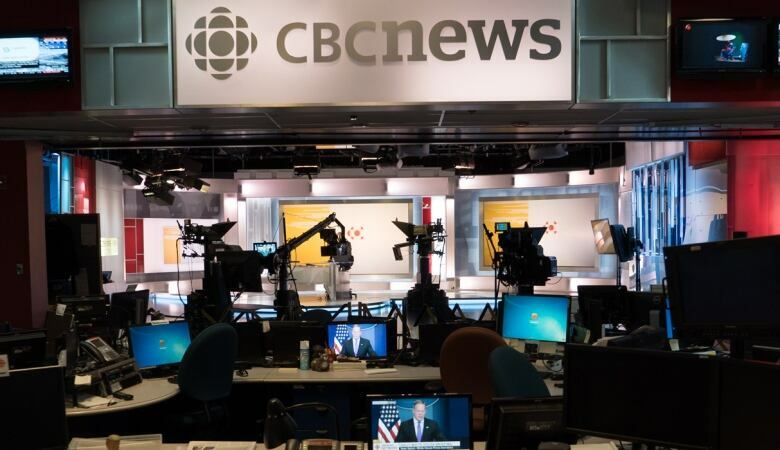 This morning, we unveiled an updated version of CBC's Journalistic Standards and Practices. Internally, we refer to this document as the JSP. It provides us with an ethical framework for just about every decision we make. In its essence, it is our promise to Canadians about how we do our journalism. At the very core are the most fundamental principles of who we are as journalists and as a public broadcaster: Accuracy. Fairness. Balance. Impartiality. And integrity. This version — the last major update was in 2010 — explores how we apply those principles against all of the intricacies involved in practising journalism in the modern age. We offer guidance to our journalists on the use of social media. We set the bar for the way we employ modern technology such as drones and online bots that "scrape" data from websites. And we reiterate the importance of respect and transparency with both the subjects of our journalism, and with you, the audience. That last notion is important. The JSP is not merely a guide for the people who work at CBC/Radio-Canada. It is a key component of our promise to Canadians that the work we do is, first and foremost, a public service. The timing for an updated JSP could not be more critical. Journalists today practise their craft in a world unlike any their predecessors experienced. They have more tools at their disposal, and more ways to reach their audience, but they also face more competition, and more skepticism from the public. Canadian citizens, meanwhile, have infinite information at their fingertips. Not all of it is credible, and in an environment of fractious public discourse they may not be sure who to trust. This is why it is so important for us to be deliberate and transparent about our craft. We invite you to explore our JSP, and hope that you'll see it is worth the paper it's printed on — if it were printed on paper, that is; it's only available online. The real test, of course, is ensuring that our journalism is credible, reliable and worthy of your trust. There were dozens who contributed to the development of our new JSP. I thank them all for their hard work. A special thanks to our project leads — Jack Nagler from CBC News and Luc Simard from Radio-Canada. While I have mentioned this before in my blog, I want to remind you that you can hold CBC News accountable against the principles laid out in the JSP. If you feel we have failed, you can reach out to the CBC ombudsman to make a complaint. The ombudsman is fully independent of CBC News and reports directly to the president of the corporation. I'm so proud of our journalists at CBC. In just the past couple of weeks, you may have been moved by our coverage of the tragedy in Humboldt, Saskatchewan; enthralled by our spectacular podcast Finding Cleo; or relieved to hear our thoughtful, independent analysis of the airstrikes in Syria. Responding to the latest events. Investigating issues that shape both our history and our present. Delivering calm insights that help make sense of the biggest stories in the world. This is CBC News. And the newest iteration of our journalistic standards allows us to move into the future being mindful and deliberate about what we do in order to earn the public trust with each and every story. 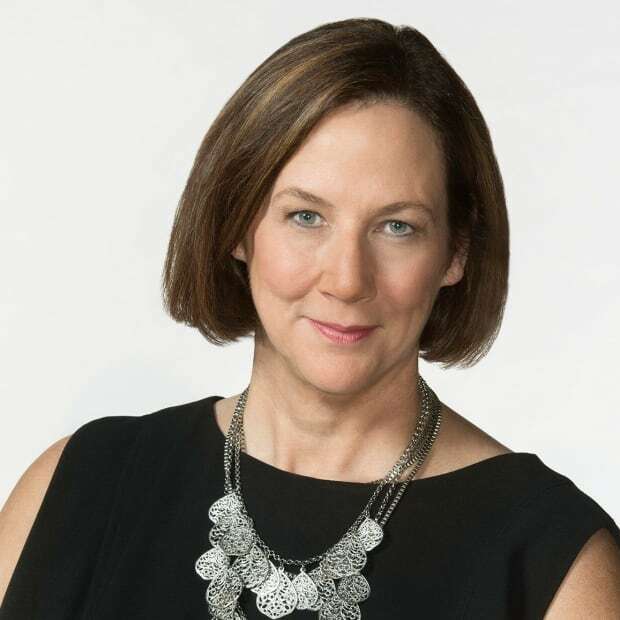 Jennifer McGuire has been General Manager and Editor in Chief of CBC News since May 2009. She came to journalism via a Bachelor of Science in Biology then a Graduate Diploma in Journalism. Her first media job was as an Associate Producer on the CBC Ottawa morning program. McGuire has led the creation of many influential shows, including The Current with Anna Maria Tremonti.